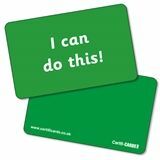 A perfect reward for pupils with a growth mindset. 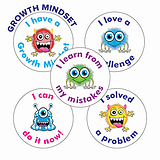 These stickers help you work on the concepts of a growth mindset. 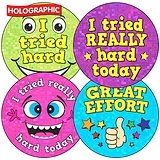 Learners will love the colourful monster designs and wear them with pride.